I love cooking and baking, but unlike my mother who can cook by just putting things together and have it turn our delicious, I need to make things off a recipe at least the first time or two I make anything. While baking would play more to my strengths, I cook often, so finding good cookbooks was very important to me. 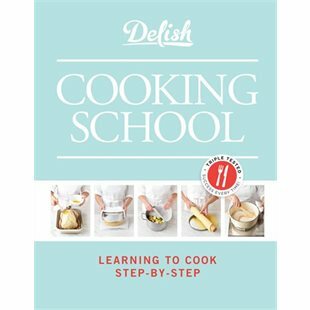 I don't know what I did before I had this book, probably Googled a lot of things... Its step by step learning how to cook basic. They cover simple things like how to baste a chicken to how to make salad dressing. 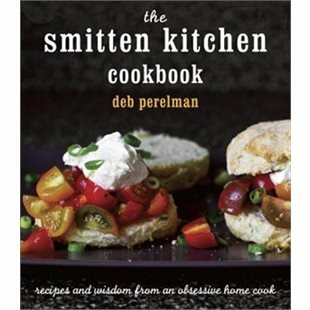 This book is written by Deb Perelman who is a food blogger and amazing. This is my go to book for when I am cooking for friends and entertaining. 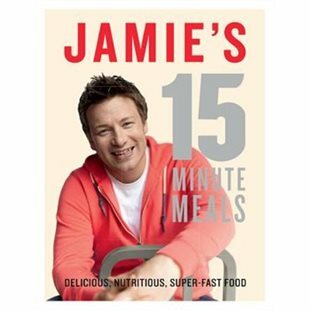 I own two or three Jamie Oliver books; I love this one in particular because I always seem to be running out of time; so delicious meals in 15 minutes work for me. Choosing a baking book to share with you was hard. 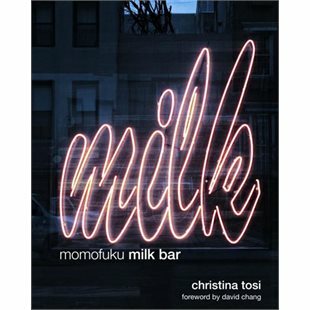 I landed on this book by Christina Tosi and as much as I love it, not all recipes are easy but are all delicious. I like that the book is different from your typical cookbook but unique ingredients and stories it is what makes the baked product so delicious. I personally couldn't wait for this book to come out. I love her instagram feed and couldn't wait to get to try some of her go to recipes. 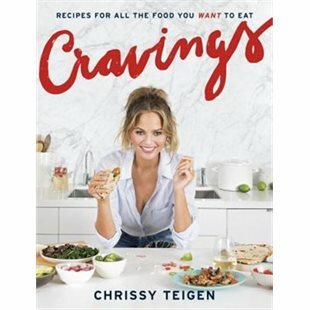 What cookbooks do you love?